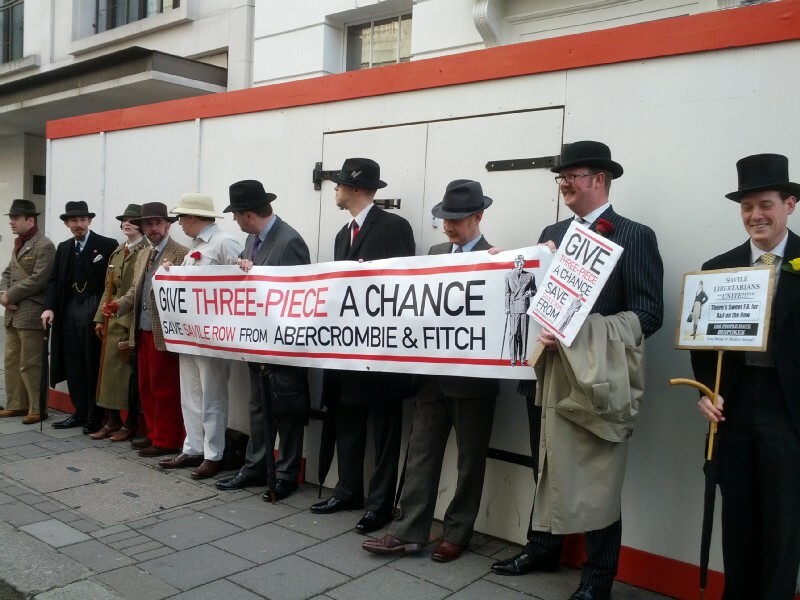 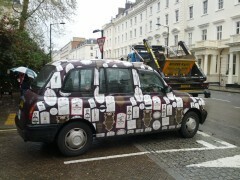 Protest organised by the Chap magazine against the opening of an Abercrombie and Fitch store on Savile Row. 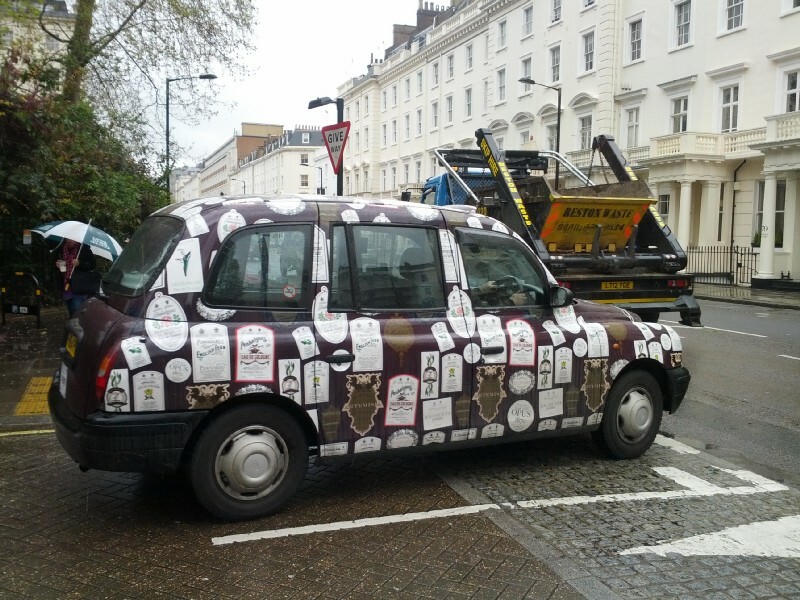 Lining up outside the proposed site of the new Abercrombie and Fitch store. Protesting in front of the existing Abercrombie and Fitch store round the corner.